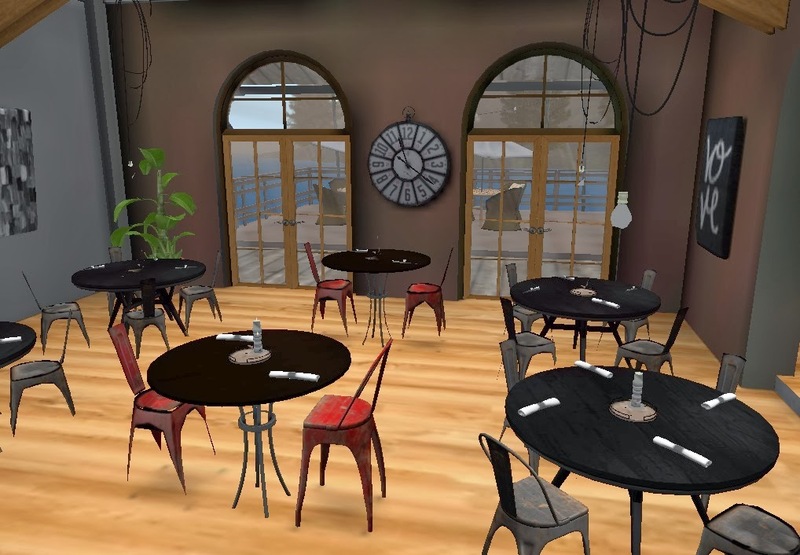 Many couples love to do dinner and a movie on date night, but in Second Life can you really enjoy that date night experience? The answer is yes! Not all outings have to involve dancing at a venue or staying at home lounging around on couches. Changing settings and doing different things can be fun as well as keep relationships fun and interesting. To bring on the romance, simply set your sun position to midnight or sunset. 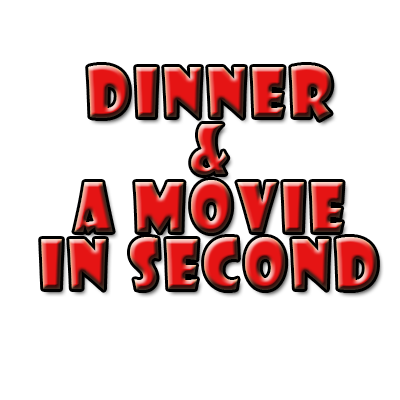 I have chosen some of my favorite restaurant and movie theaters to go to on a special date or going out with friends. Of course Avatars don’t need to eat to survive. It is mainly about spending time with your significant other and friends while socializing or enjoying a good movie together. Let’s start with some restaurants first. 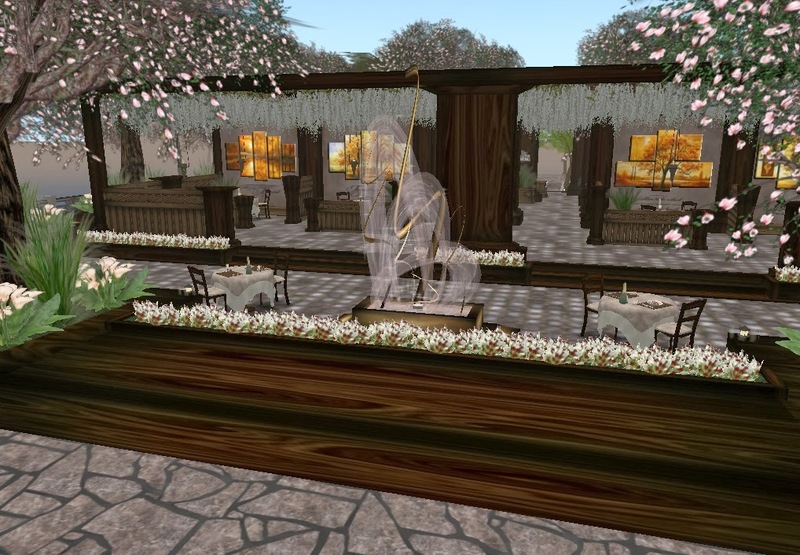 This Restaurant is set in roman themed sim. It offers a food/drink menu rezing system. It is very private and romantic. This is a perfect for couples on date night. 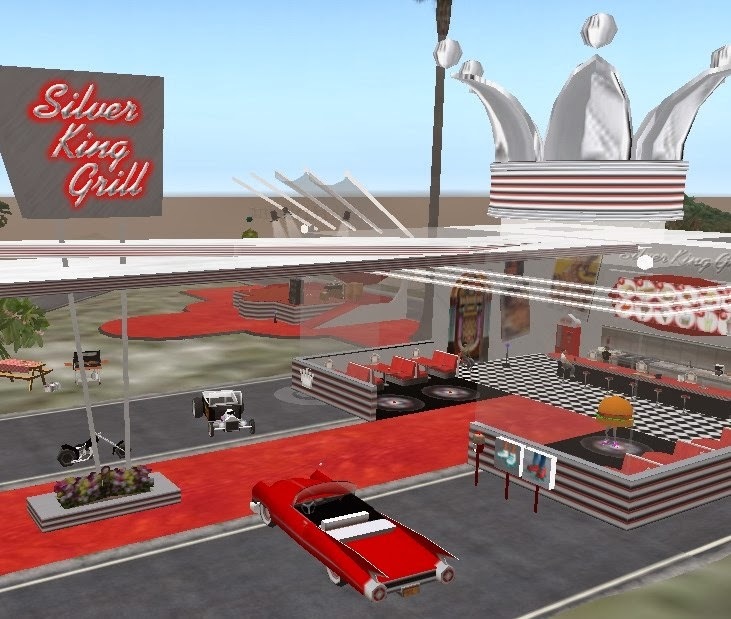 This is a 1950’s Themed Style drive in diner. It is a lot of fun! They offer burgers and ice-cream. Perfect for kids too!! If you are into a more classic dining experience with family and friends, this would be a nice dining experience. The name says it all. It has a cozy family restaurant feel that is great for family gatherings or for a date where your family can meet your significant other. They offer a variety of food and drinks. You can eat inside or outdoors. Reserve your table today! 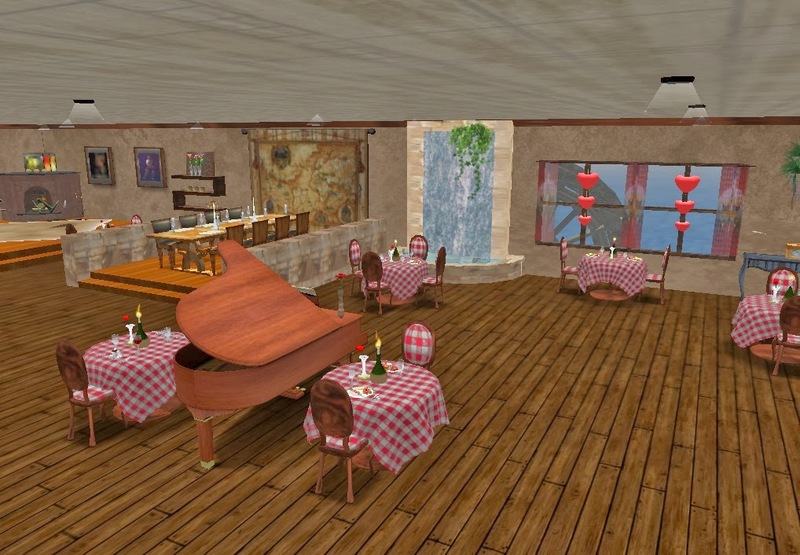 This dining experience offers a menu placement for your food and drinks. You can either be seated inside or enjoy the water view outside while you dine with your partner. This location is set on a private island so it is perfect for a first date or a surprise proposal. It offers upstairs or downstairs dining. Menu Set food and drinks. If you have a sweet tooth and looking for a treats then this is the place to go. Eat an ice-cream inside or have a picnic outside. You can even take some cupcakes or brownies to go! 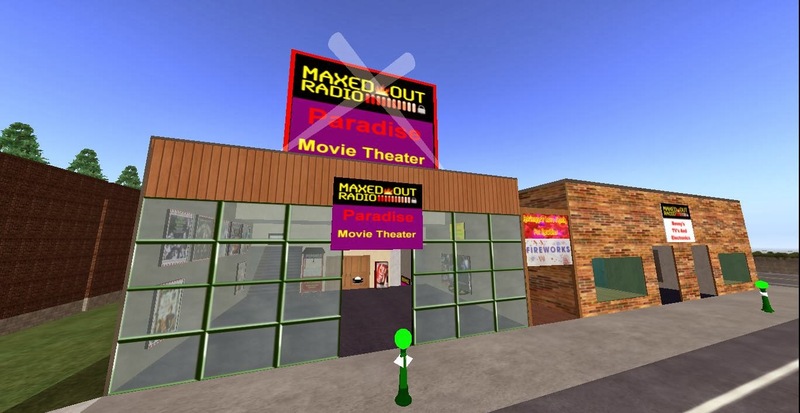 One of the great things about Second Life is there are many options. Watching a good movie in a theater setting complete with a big bucket of popcorn is one of them. 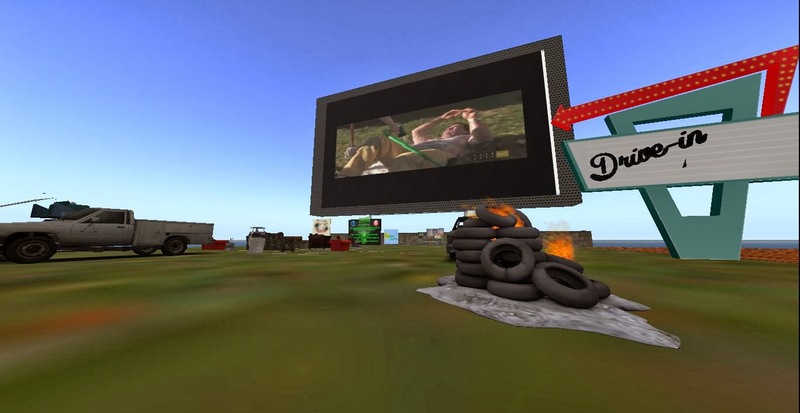 Here are some movie theaters that you can take your date once you have had virtual dinner. This movie theater is located on Odie and has 4 movies to choose from on separate screens. When you enter the grand lobby you will see a front desk where you can donate lindens and purchase your ticket. They range from 10L to 2000L . This Movie Theater is small and has an old playhouse feel. 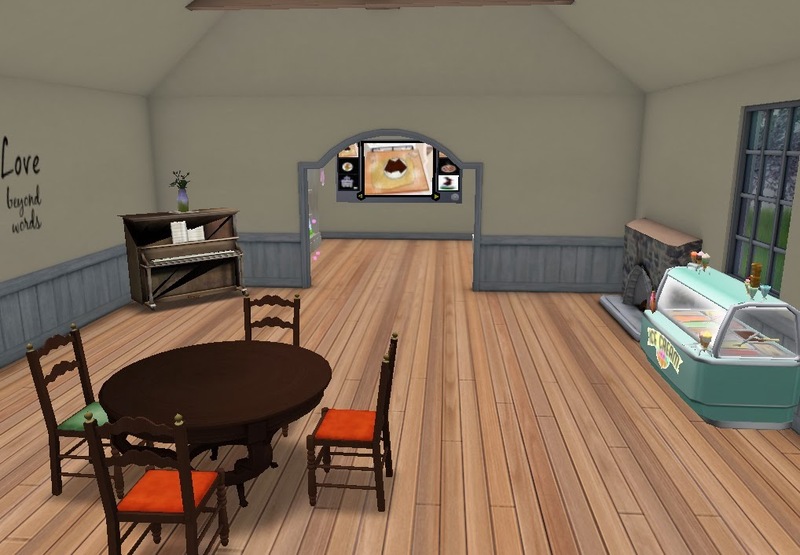 You also have the option for purchasing old movie posters, sodas from the vending machine in the lobby as well as a balcony view if you want privacy. This is a unique trailer park style drive-in movie watching experience. You don’t have to dress up fancy for this and ladies please leave your stilettos at home unless you want to twist an ankle. Visitors can find an old couch just thrown in the grass surrounded by trash, burning tires and old cars. Pop open some beer, get drunk and watch a movie on the big screen with no shame. 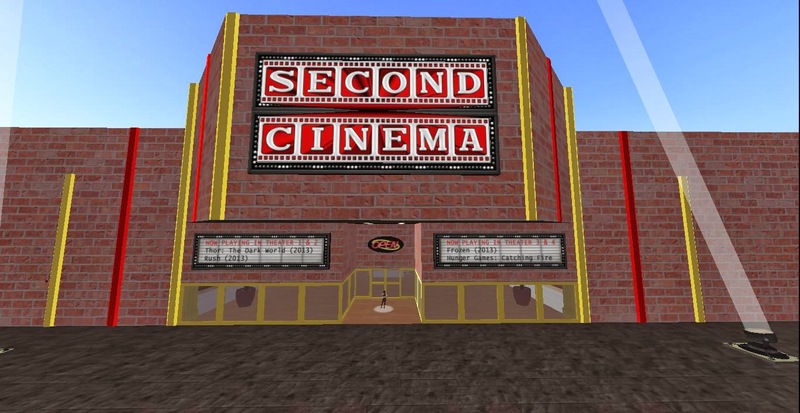 This theater is located at Chaos Capital and is science themed. 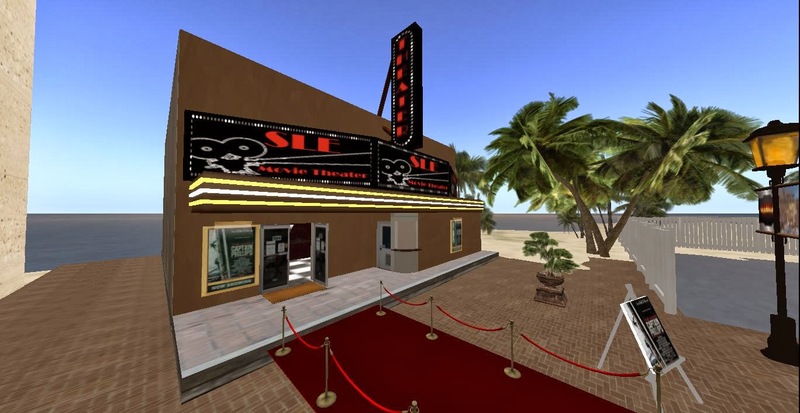 The theater design is classic with the red carpets, flashy marquee and a concession stand in the lobby. 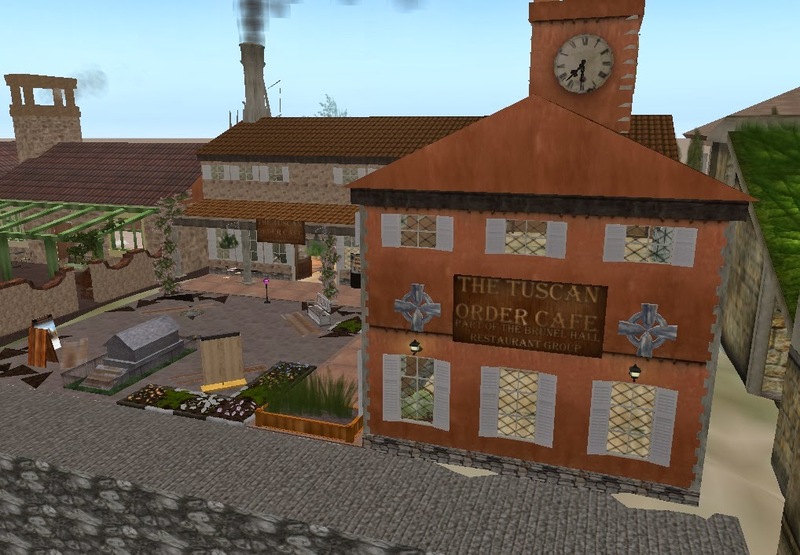 Its not really about the food here in Second Life but about the dating, dining and quality time spent with your special someone and friends. 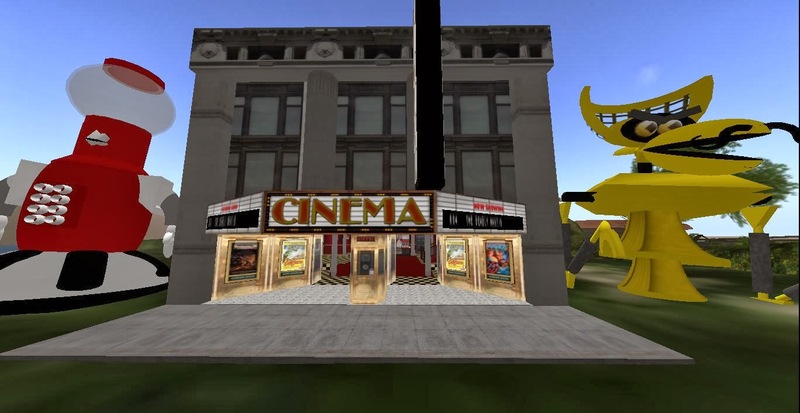 There are a lot of places and things you can do in this virtual world but, if you haven’t tried out dinner and a movie then you should add that to your virtual bucket list.